This vibrant and affordable 55+ Gated Community has it all, swimming pool, tennis court, clubhouse, pool tables. 2 bedroom 1 bathroom Villa with new painting and flooring. Carport with independent laundry room. The AC is brand new to save on electric bills. 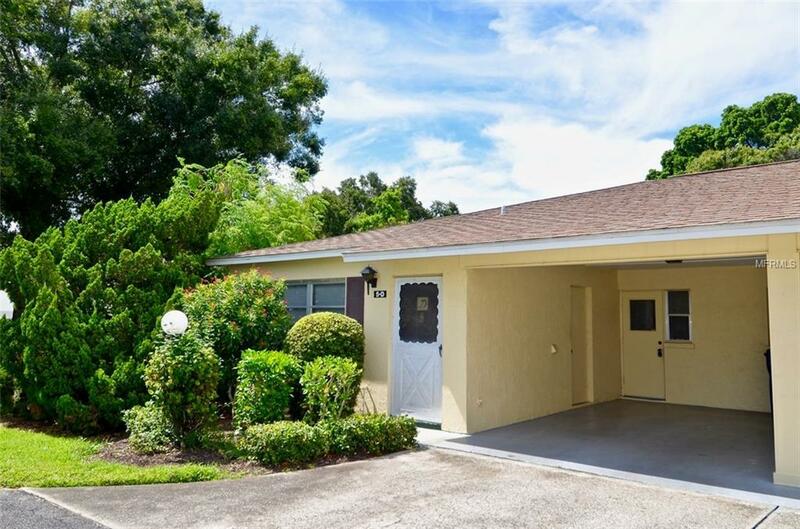 Close to shopping and Anna Maria Island beaches. $75 application fee + $100 HOA application fee. The HOA requires a minimum 700 credit score for one of the tenants. One occupant at least 55, the others 45+. Sorry no pet per HOA rules.